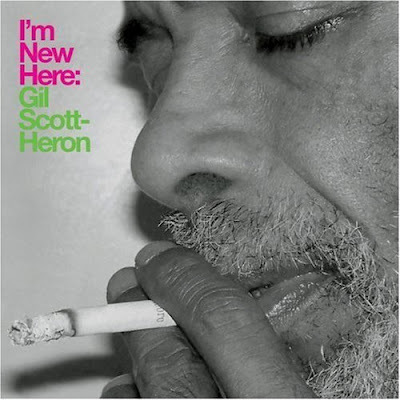 American poet, Gil Scott-Heron, released his first album in 16 years this week entitled, I’m New Here. In the wake of Johnny Cash’s American series, where cover songs ran prevalent and Cash communicated his mortality through performance, Heron’s album is apparently as rendition-heavy and prone to the same introspective tone. Robert Johnson’s “Me And The Devil” is treated as modern-day hip hop soul in a voice both worn and engaging, withdrawing authenticity from any popular pseudo-soul crooner. With as much R&B as you hear these days, it’s tragic that none of it means anything. People like Heron are a dying breed, which makes this song even more poignant.